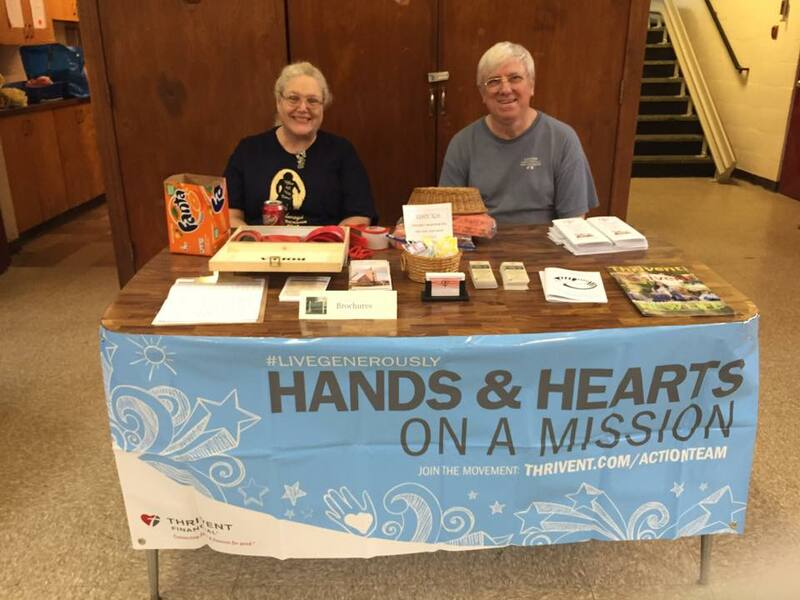 Jan and Rick Mosebach at the St. Stephens raffle and information table. 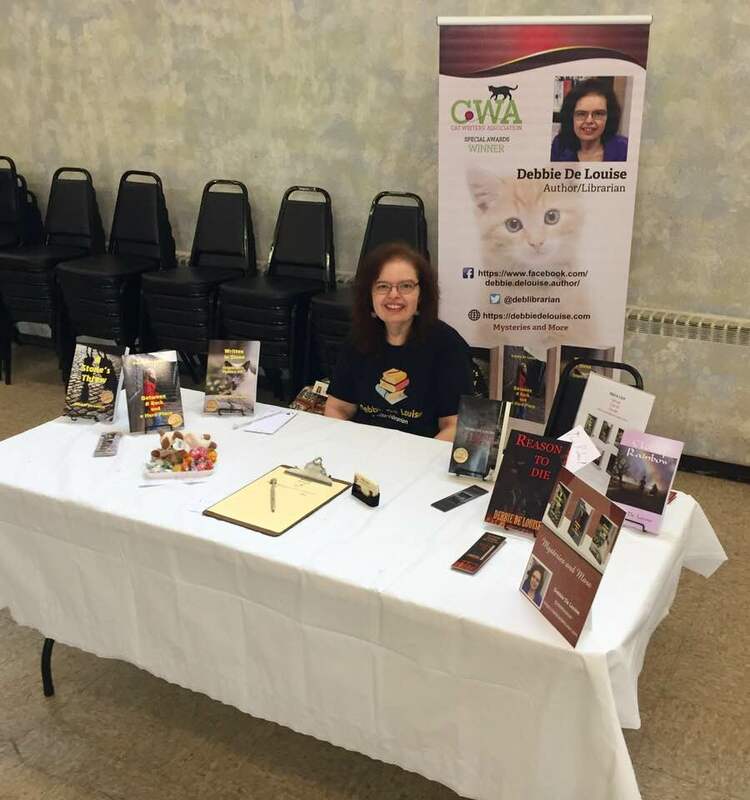 The first church author fair at St. Stephens Lutheran Church in Hicksville took place on Saturday, May 12. 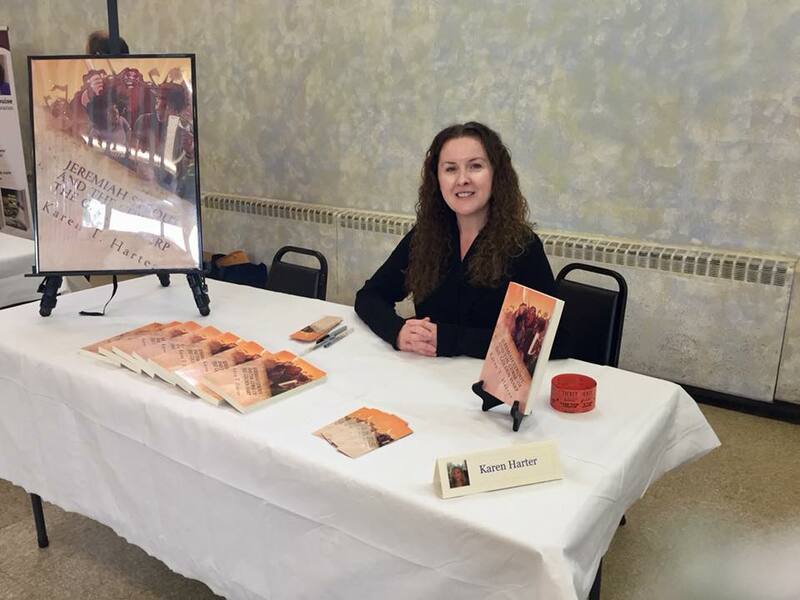 It featured nine local authors, raffles, a church table with information and giveaways, and refreshments. 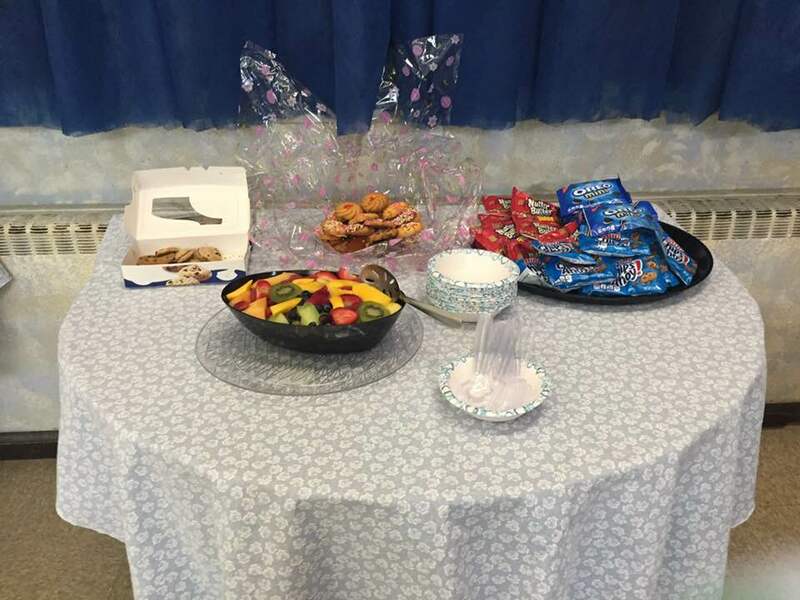 The raffle prizes were donated by the authors. The money raised through the ticket sales were used as a fundraiser for the Hicksville Boys and Girls Club. Throughout the afternoon, each author spoke about their writing and autographed books at their table. 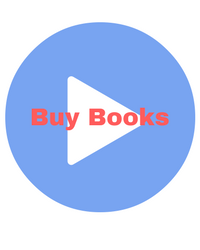 The authors who participated wrote a variety of genres from mystery to romance to children’s books and poetry. Rick Mosebach, Inreach/Outreach Director opening the fair. 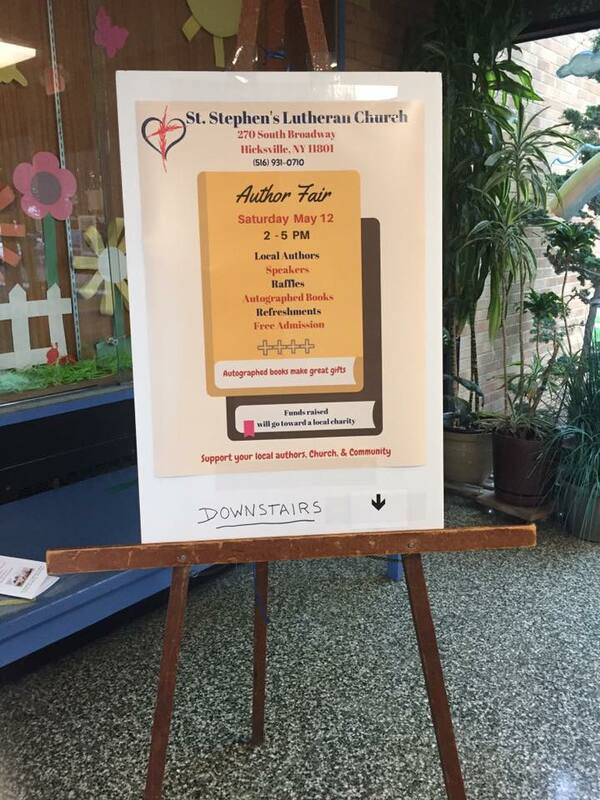 Since I was the one who suggested an author fair for St. Stephens, I opened the program after Rick Mosebach, the director of Inreach/Outreach ministry, gave a few words about the church and their upcoming events. 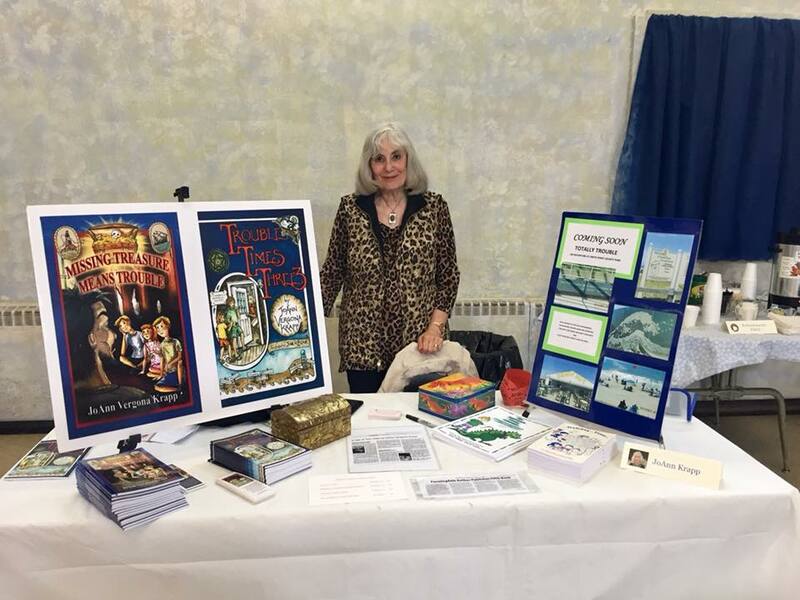 I introduced myself as a librarian at the Hicksville Public Library and the author of the Cobble Cove cozy mystery series and a recent standalone mystery. I read the blurbs to the first book of my series, A Stone’s Throw, and then the blurb and prologue of my new mystery, Reason to Die. 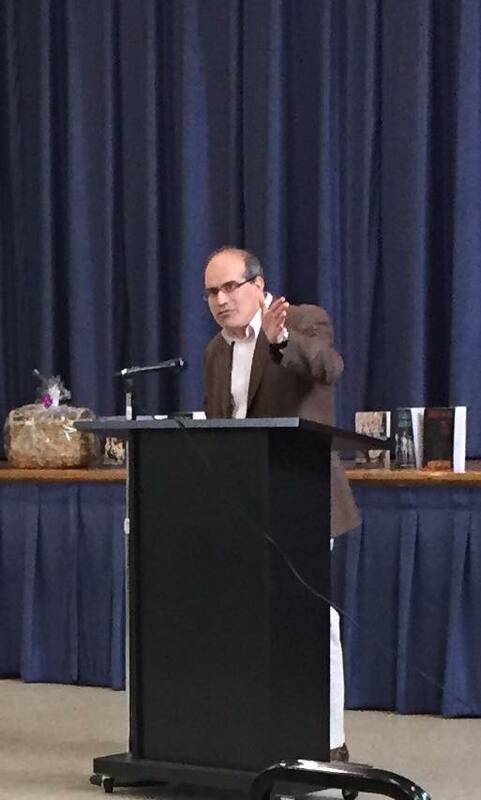 Mike Di Leo spoke next and read an excerpt from his historical novel, Images of Broken Light, taking place in 1980 during the time of John Lennon’s murder. Karen Harter, a children’s author from Manhasset, spoke about the first book in her series, Jeremiah Strout and the Curse of the Golden Harp and shared some excerpts from the book before a short break that allowed the audience to chat with the authors, purchase autographed books, and have refreshments. 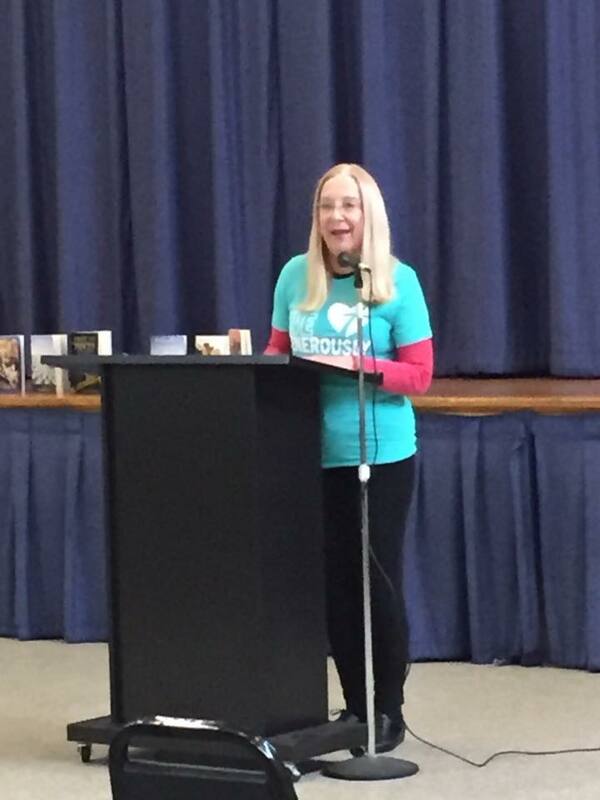 After the break, JoAnn Krapp, a School Library Media Specialist and children’s author, spoke about her writing and books. 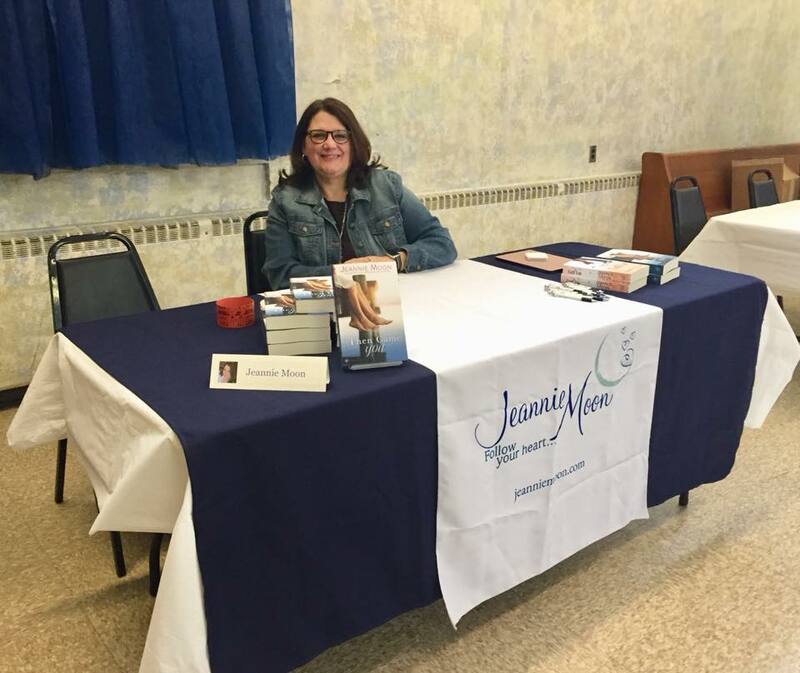 Jeannie Moon, a high school librarian, romance author, and member of the Romance Writers of America spoke about her books published by Penguin Random House and Tule Publishing and read an excerpt from them. Russ Moran was the last speaker before the second break. 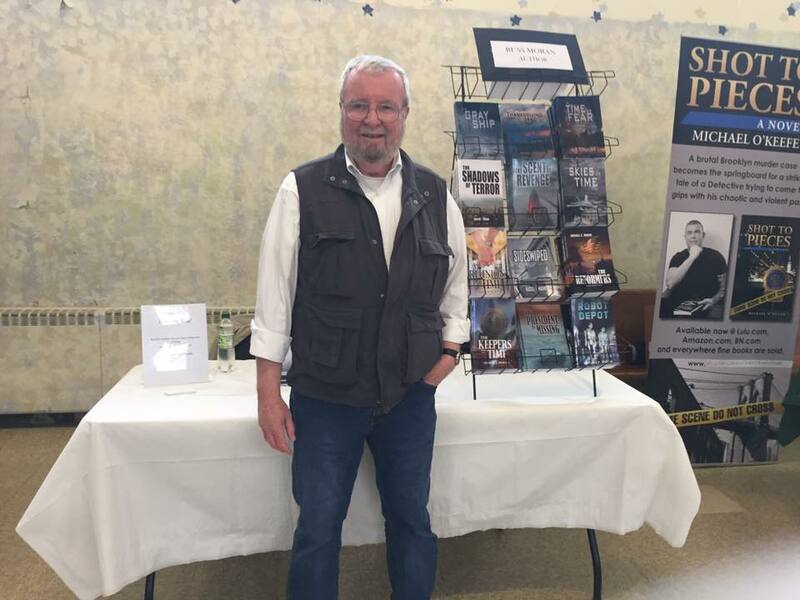 Russ, a member of the Long Island Authors Group along with a few other authors at the event including myself, spoke about his Time Magnet time travel series and other books. He mentioned how characters can become “real” to authors and develop their own identities. 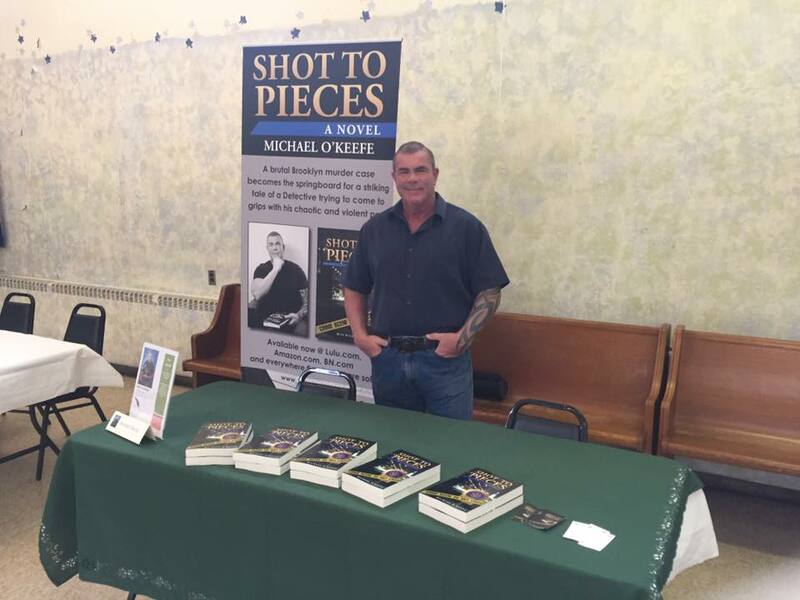 After another short break, Mike O’Keefe, a retired NYPD detective, read excerpts from his crime novel, Shot to Pieces. 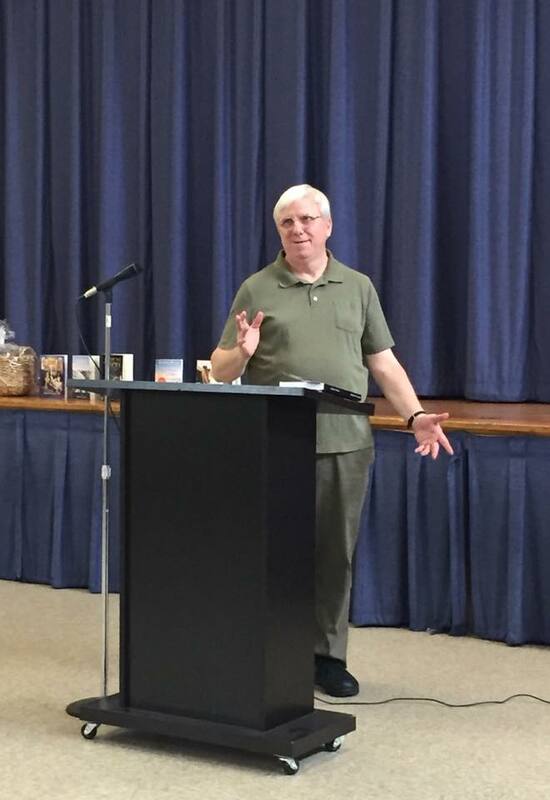 The next presentation was given by Cliff Bleidner, Coordinator of the Performance Poets Association, who was fit into the program last minute after one of the authors cancelled due to an emergency. 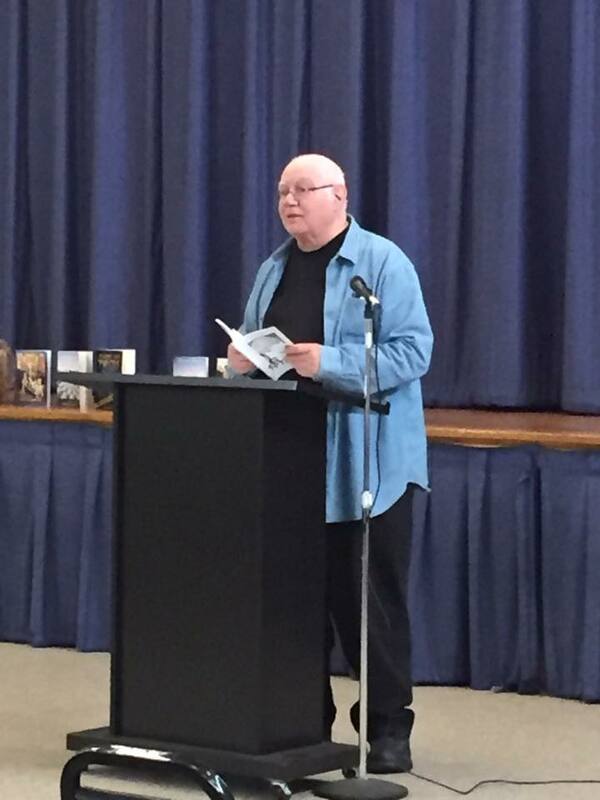 Cliff read some of his poetry to the audience and spoke about his writing. He encouraged audience members who had an interest in writing to not let their fears stop them. Last but not least, Elaine Whitehouse, a journalist and former editor of the Fire Island Tide and the Fire Island News who currently lives in Sayville, read an excerpt from her historical novel, Hart’s Tavern. After the speakers, the raffle winners were announced. Each author who donated an autographed copy of their books drew a ticket. 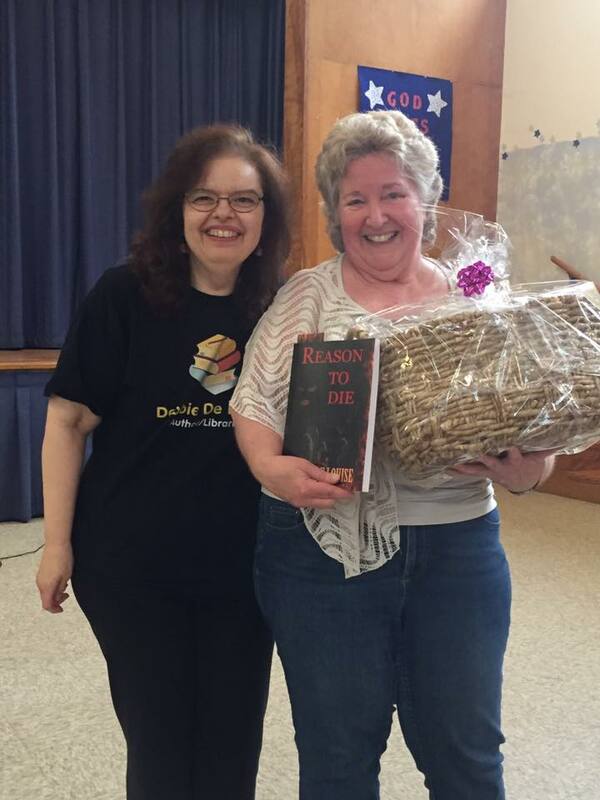 The largest prize was a gift basket of books donated by Meara Platt, an author who couldn’t attend the event. 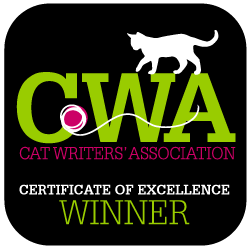 Janet Muller, the winner of that prize, also won a copy of my new mystery. The fair raised $221 for the Hicksville Boys and Girls Club and was a nice opportunity for local authors to share their work with readers. St. Stephens hopes to make this an annual event. Debbie De Louise with Janet Muller, winner of two raffle prizes at the fair. That sounded like everyone had a good time. Raffles are a good way to get books into the hands of people who may not read that genre normally.